Looking to start the evaluation process for a new technology provider? 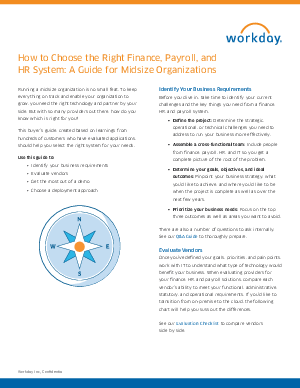 This complete guide for midsize organizations walks you through how to prepare for your evaluation and what your company should look for in a vendor, so you can be confident in your search and selection. Read the guide now.